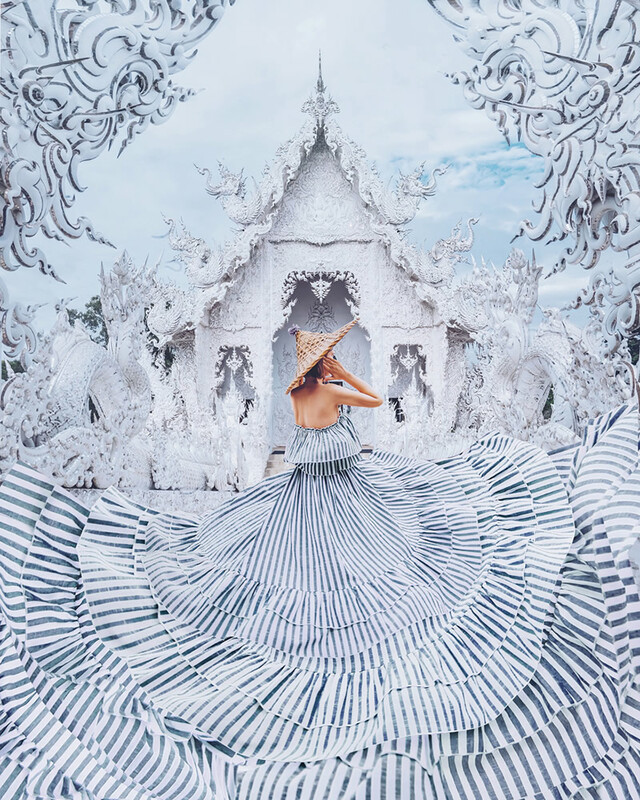 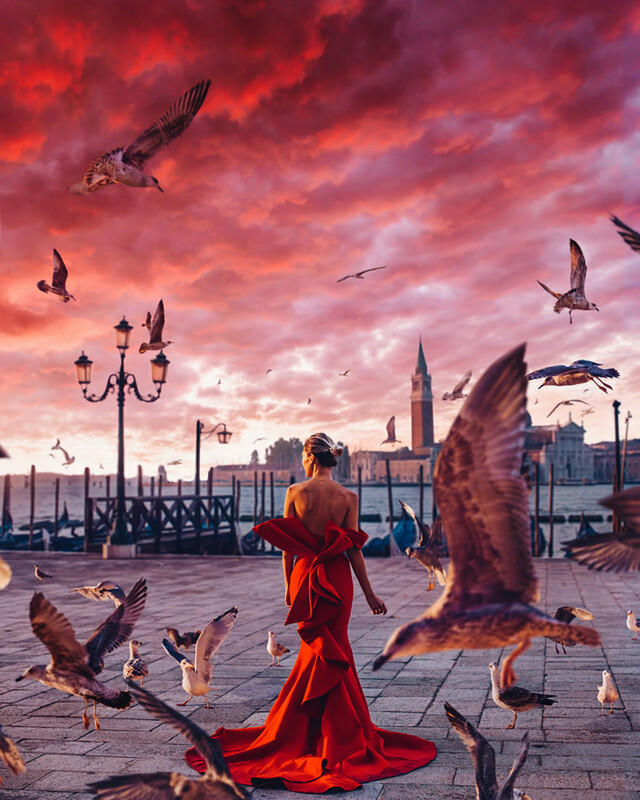 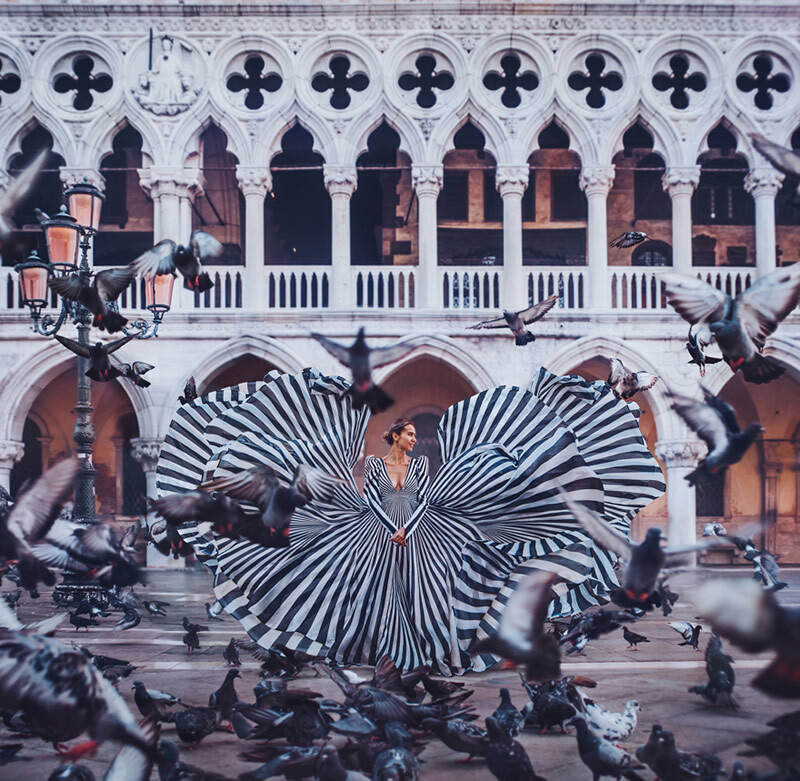 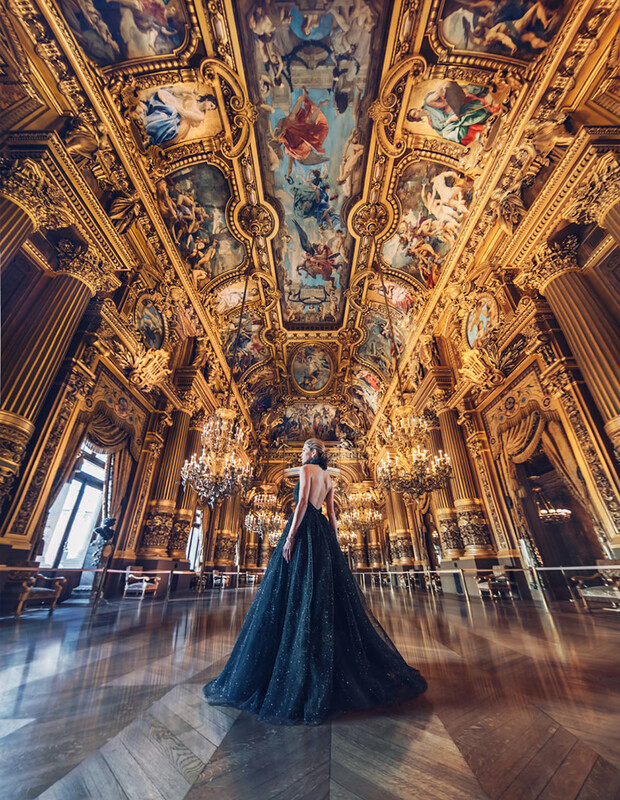 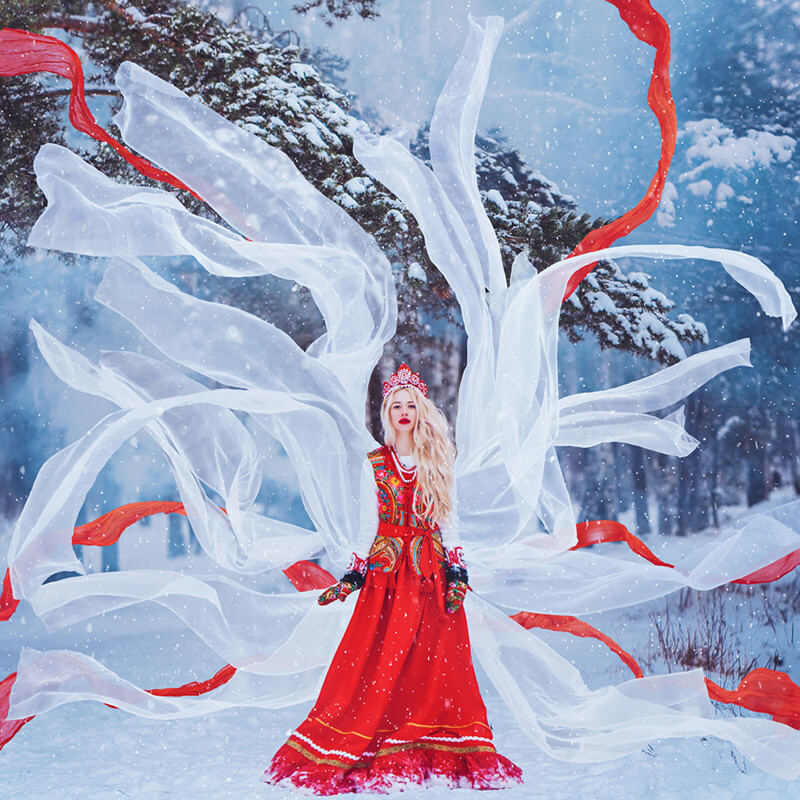 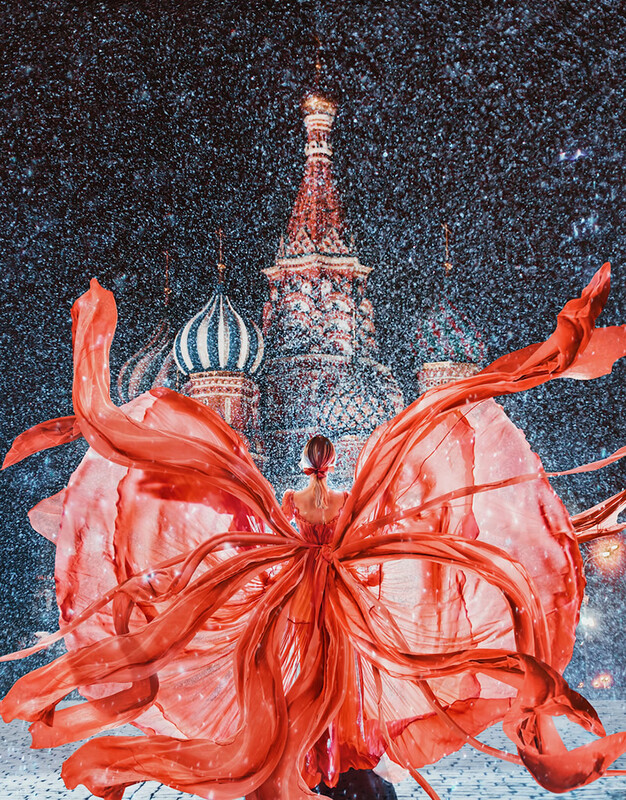 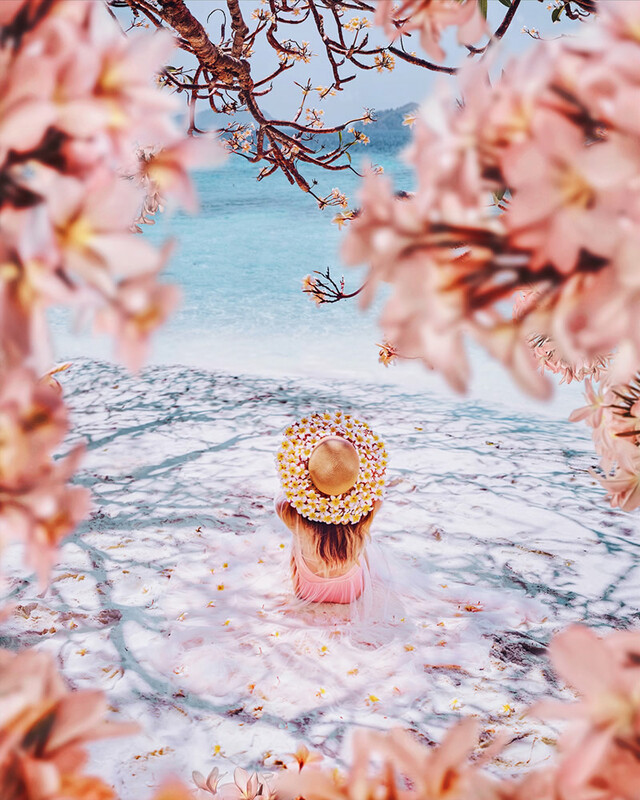 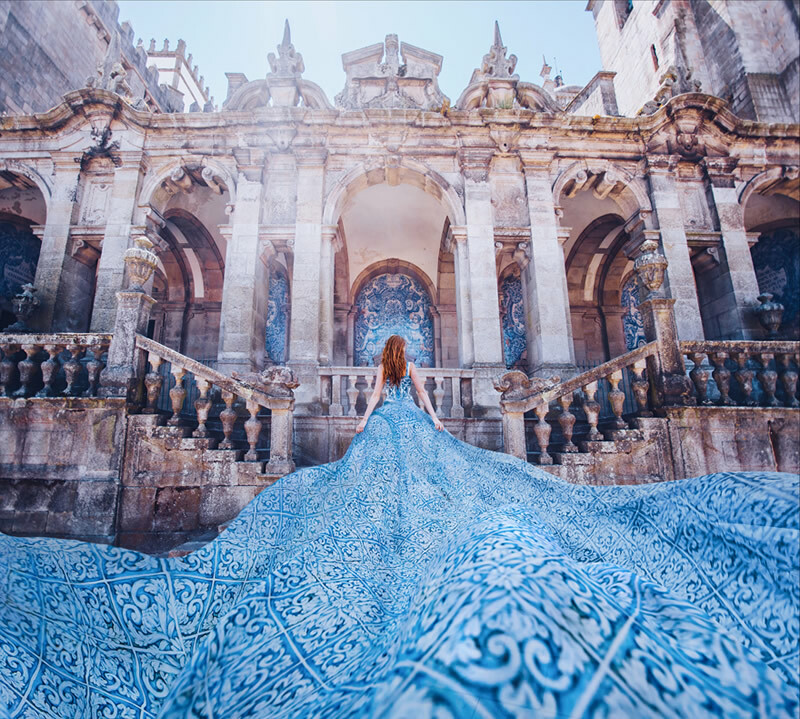 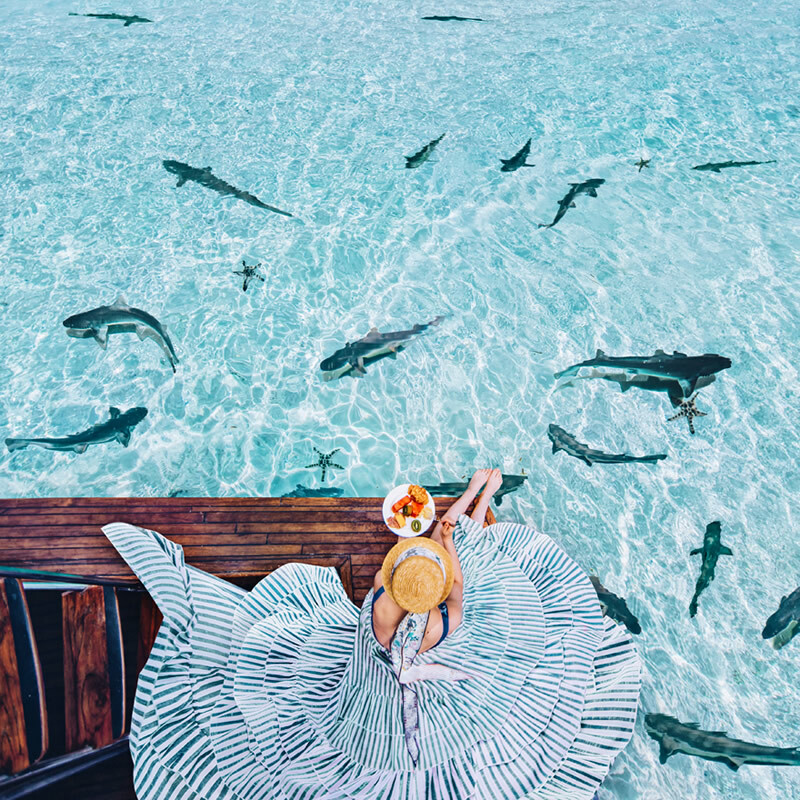 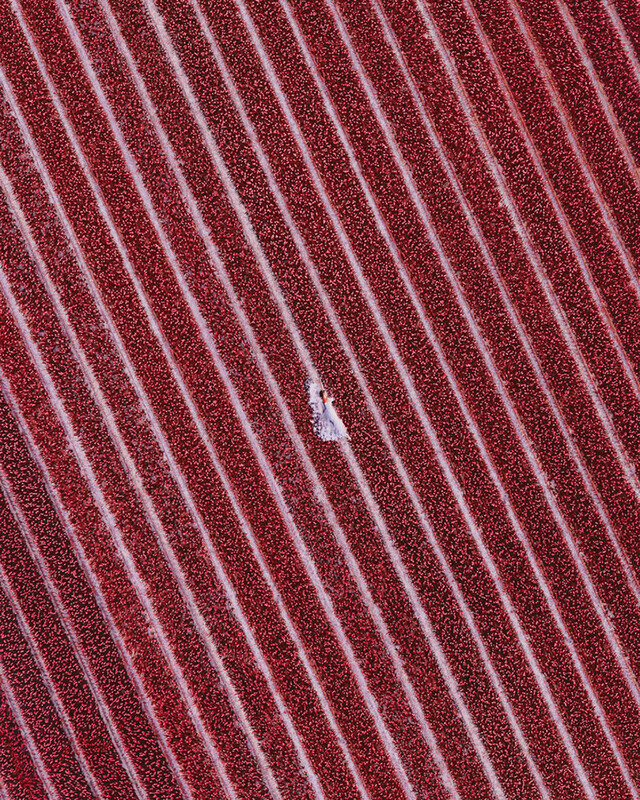 Russian Photographer Kristina Makeeva beautifully captured girls in dresses against backgrounds of the most beautiful places. 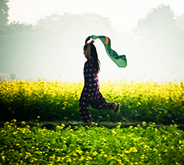 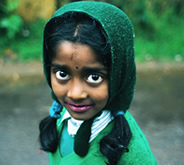 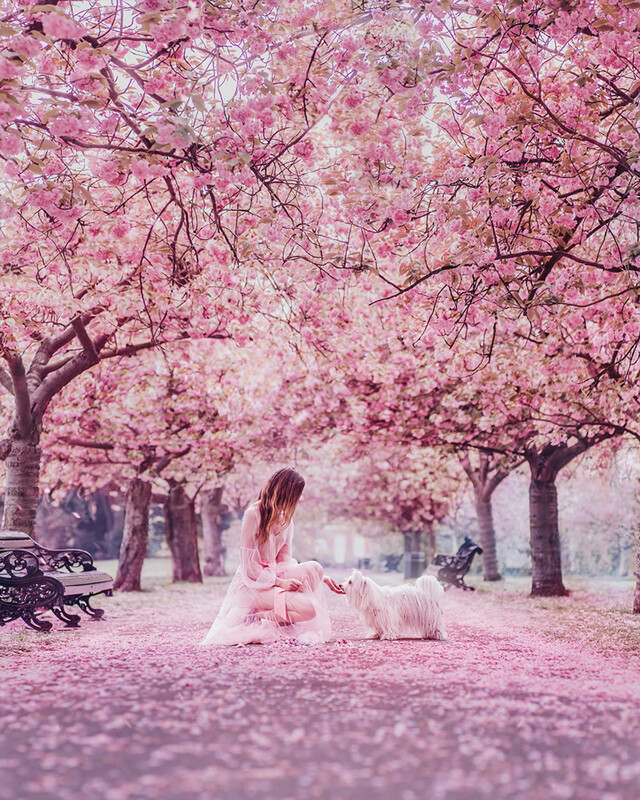 A girl in a dress is probably one of the most beautiful phenomena in the world. 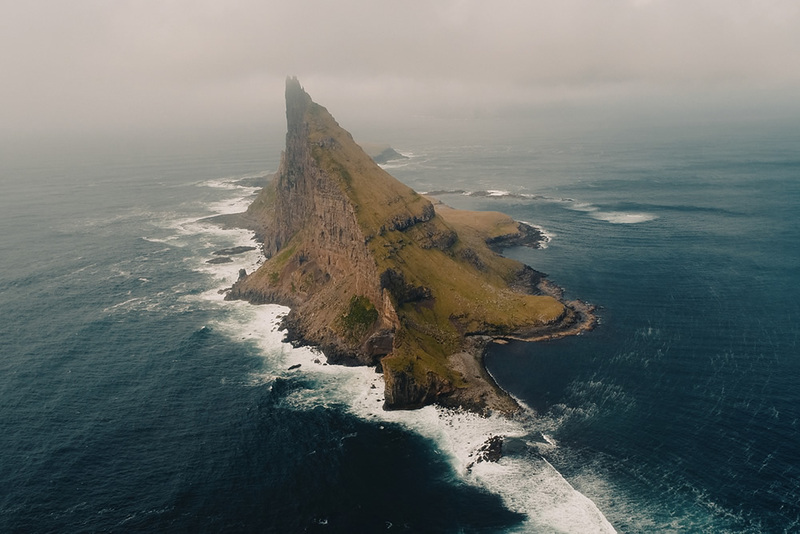 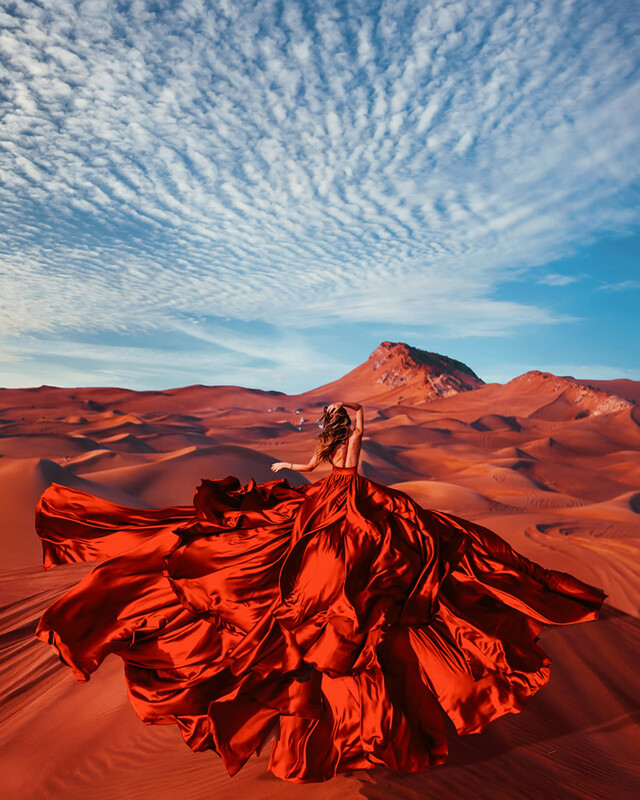 A girl in a dress on the background of an incredible landscape can bring to the ecstasy of people who are sensitive to contemplation. 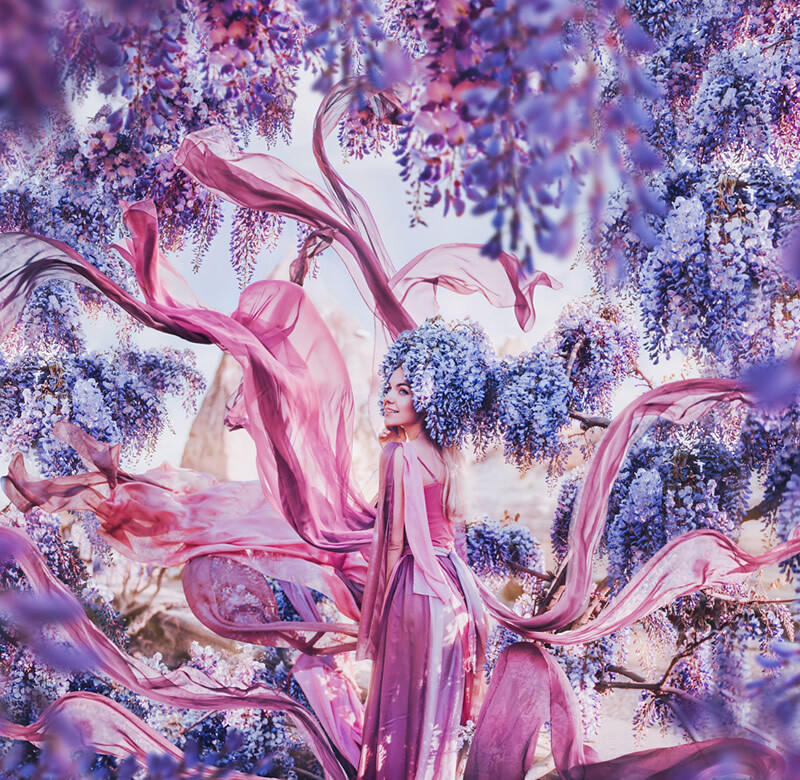 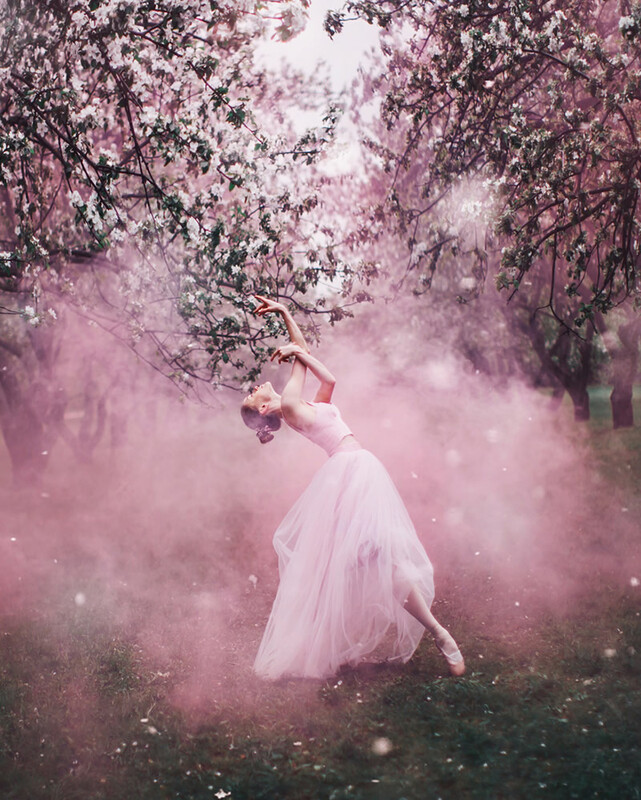 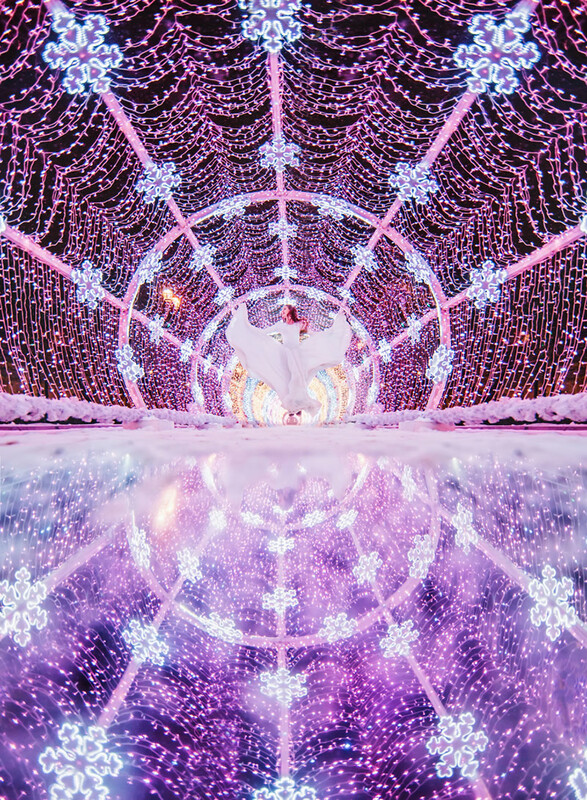 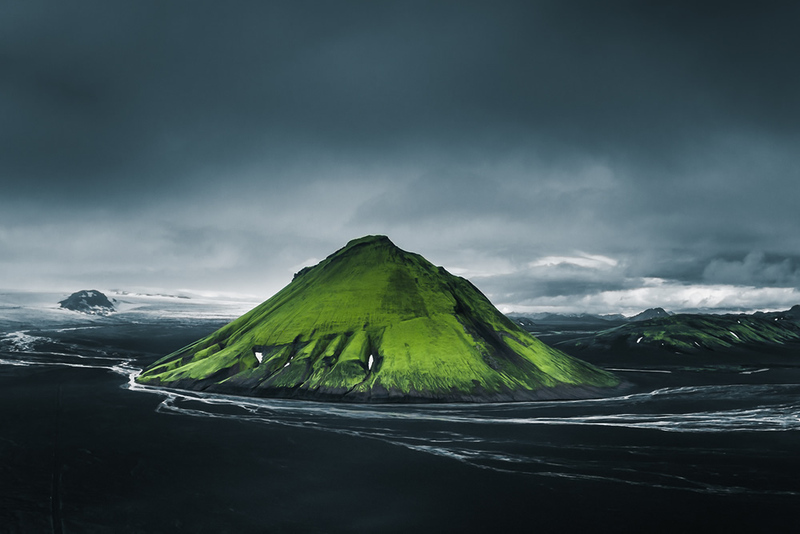 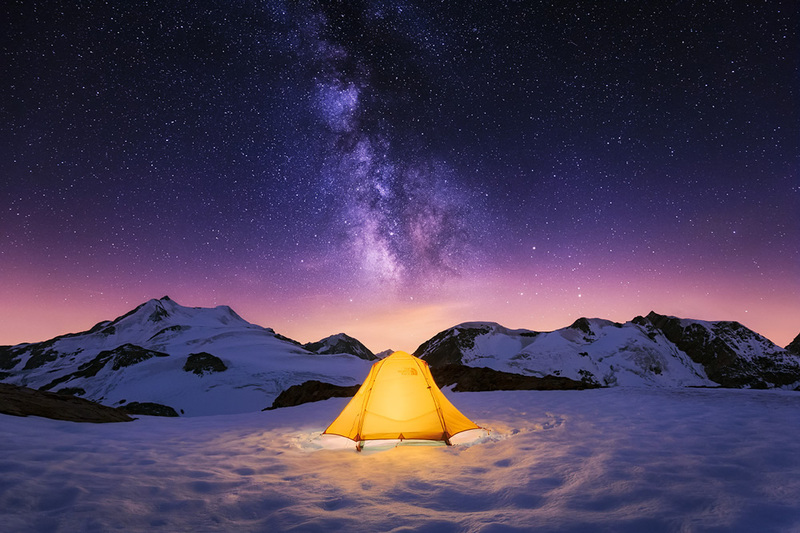 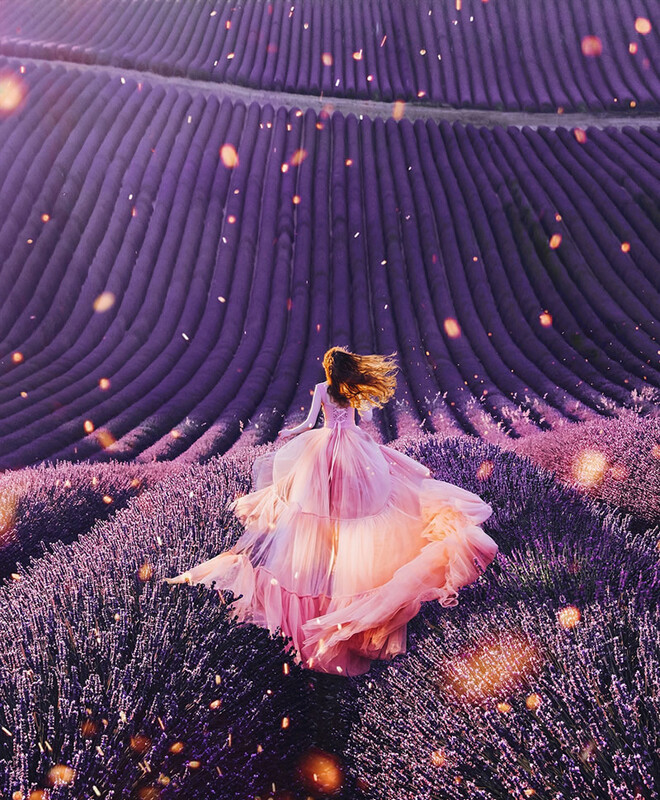 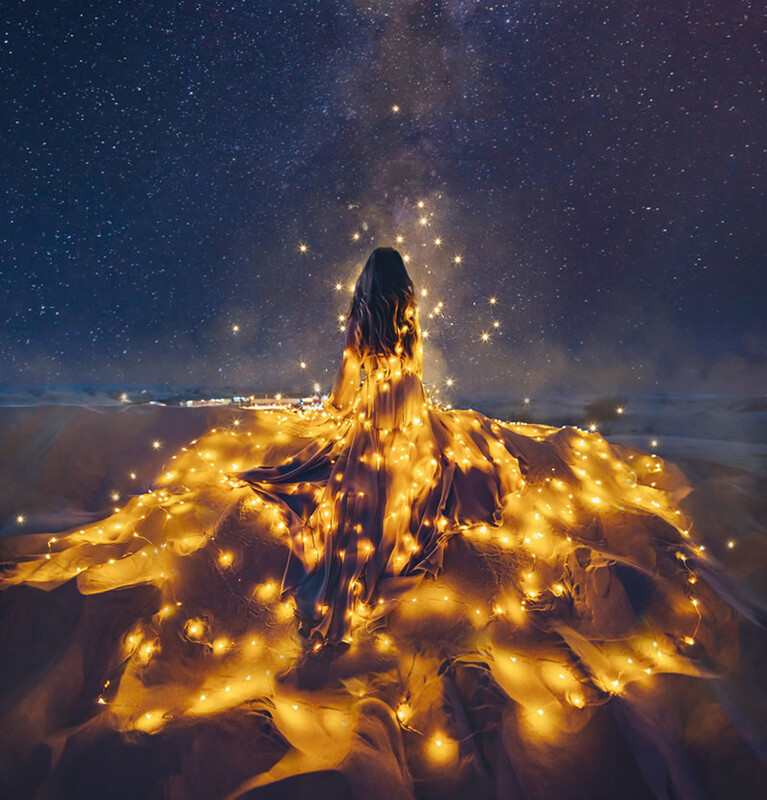 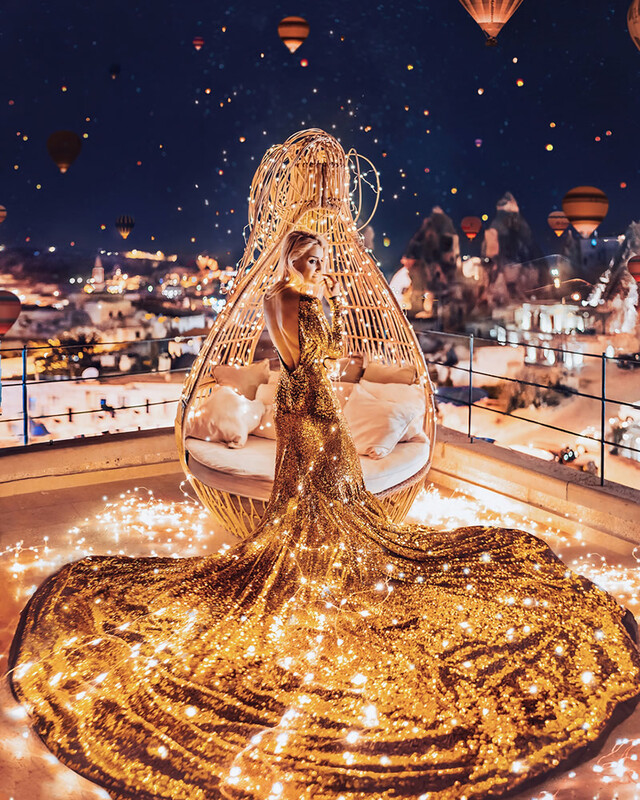 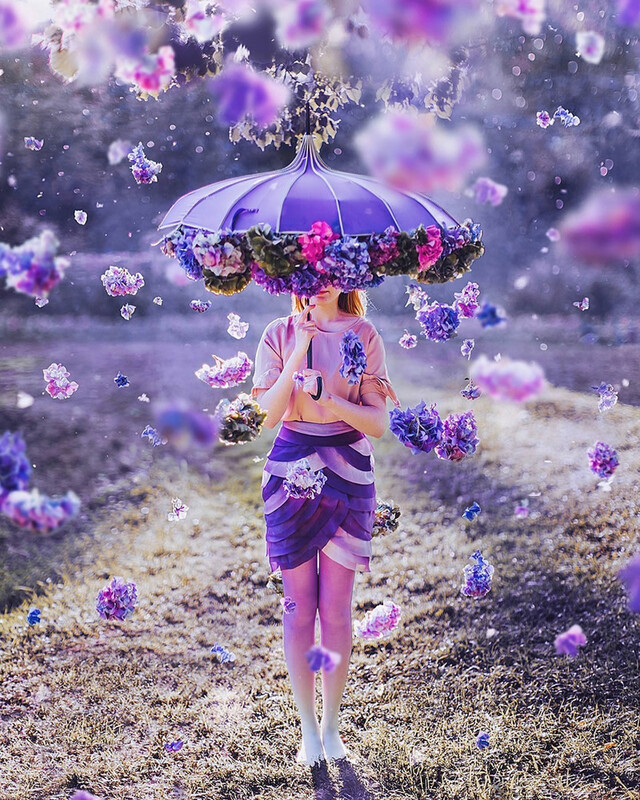 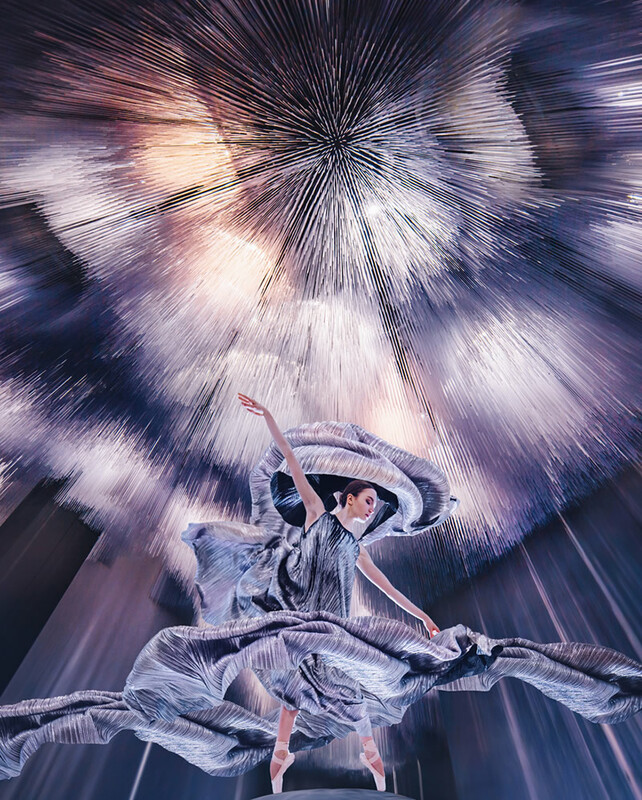 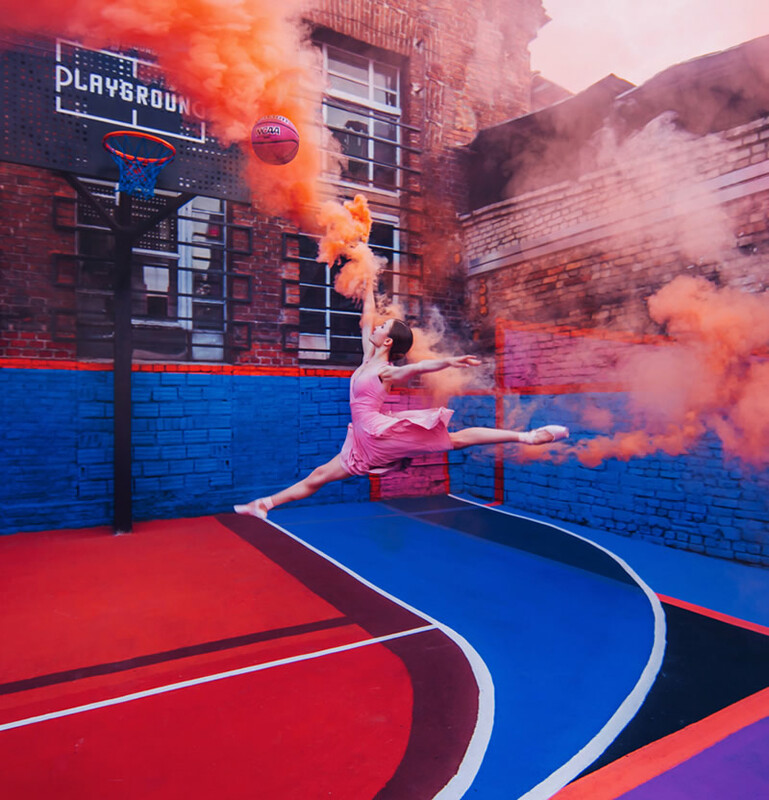 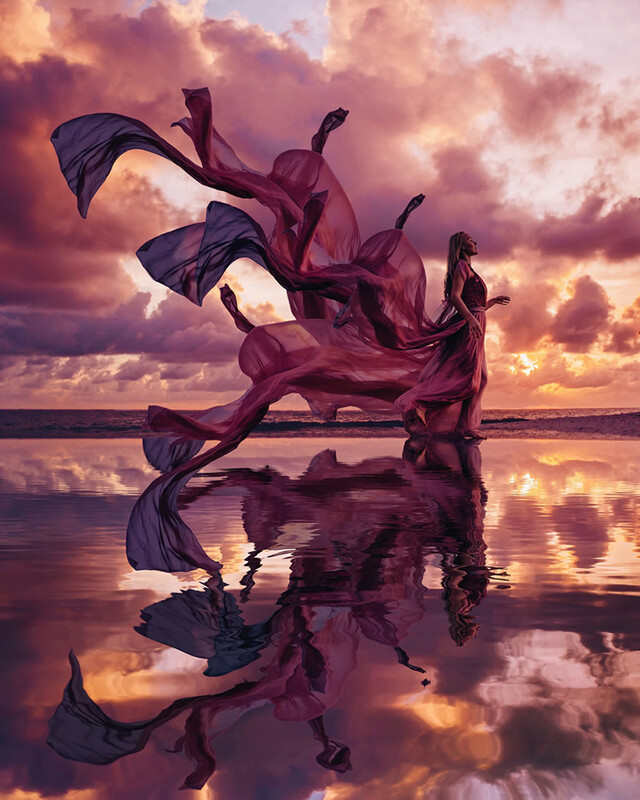 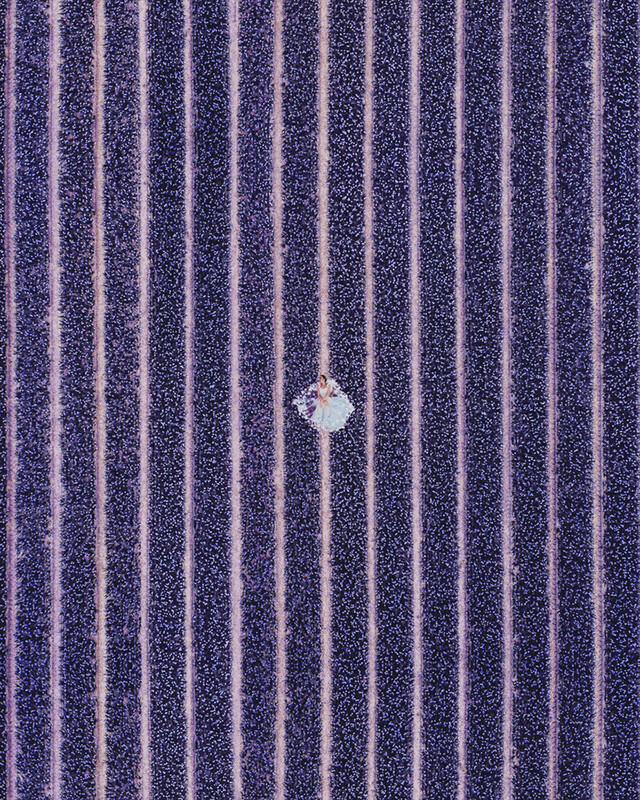 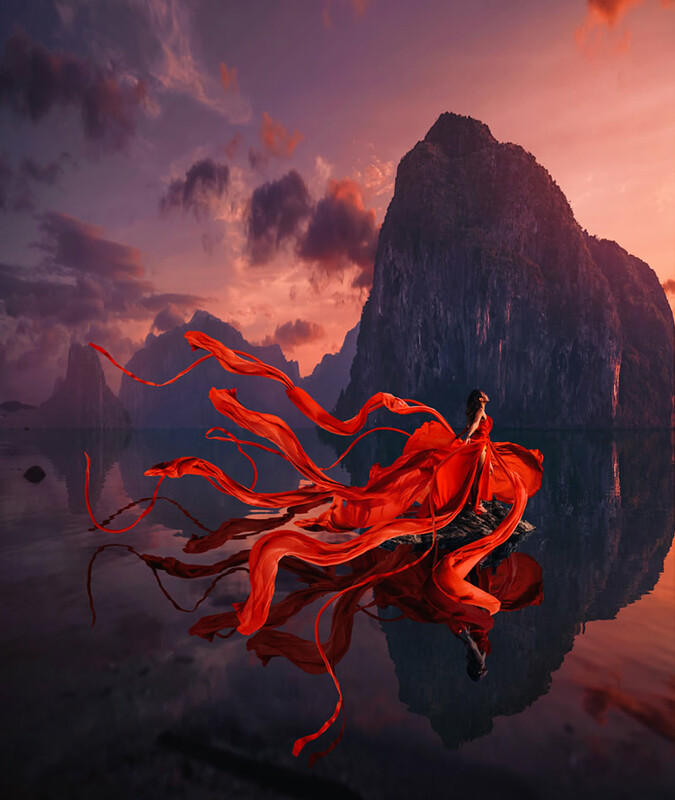 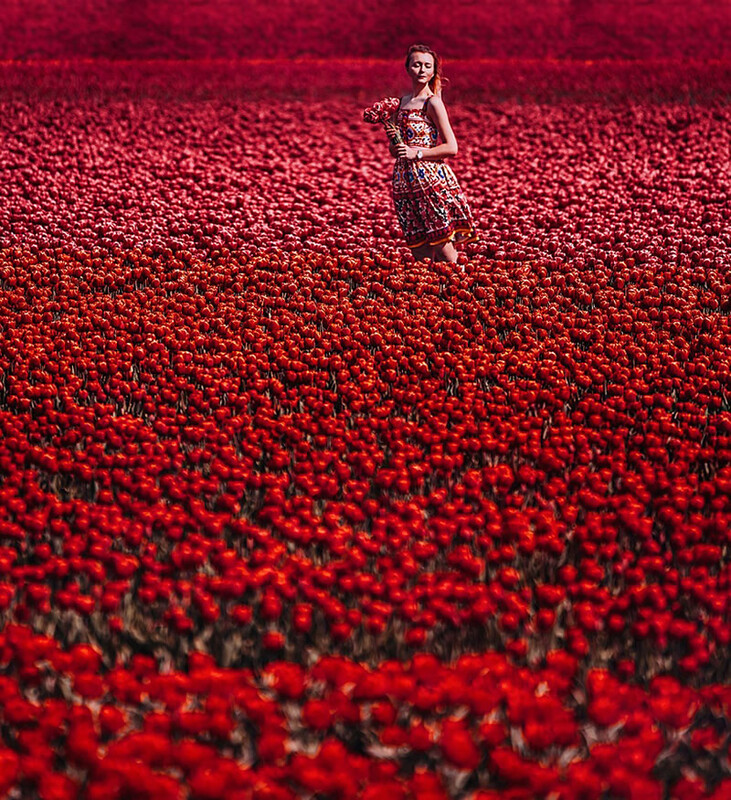 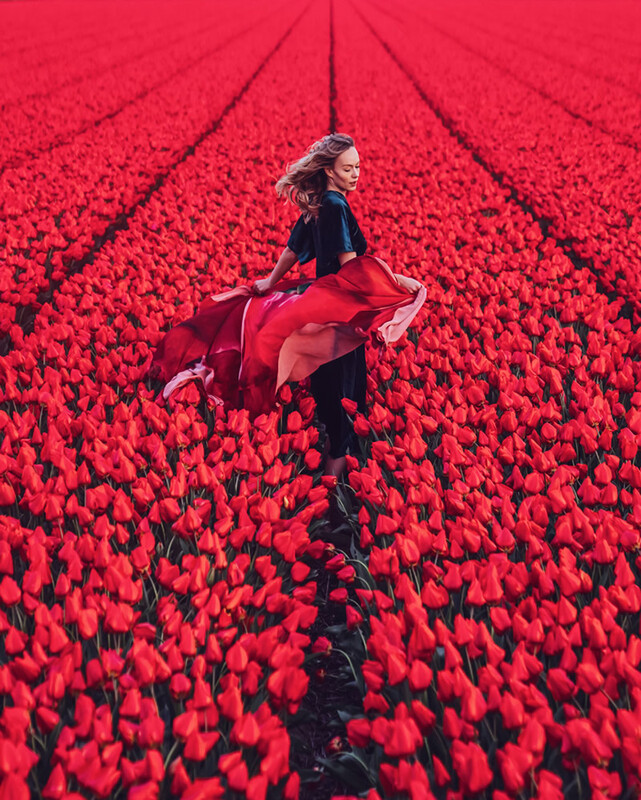 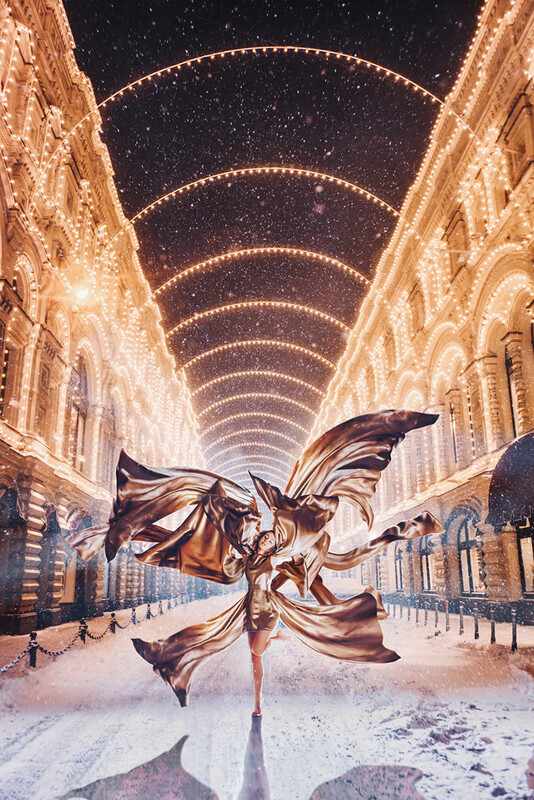 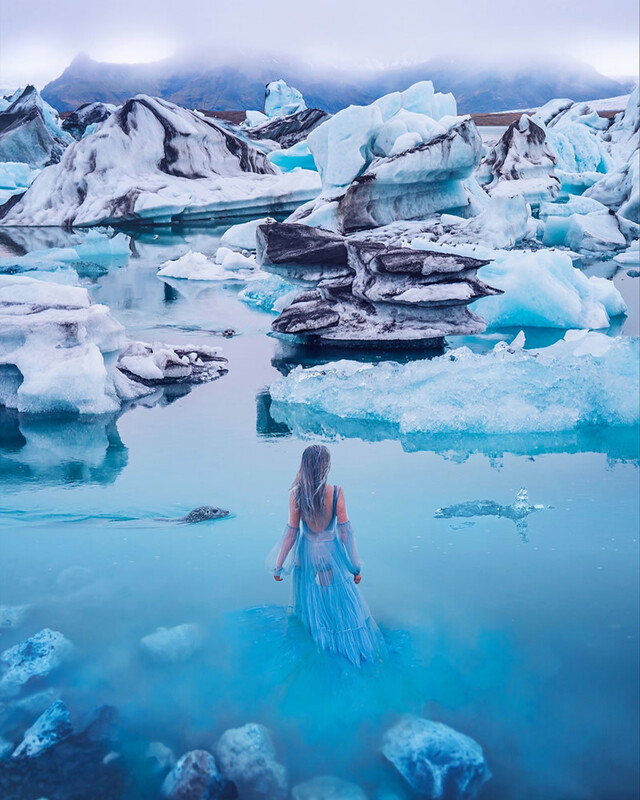 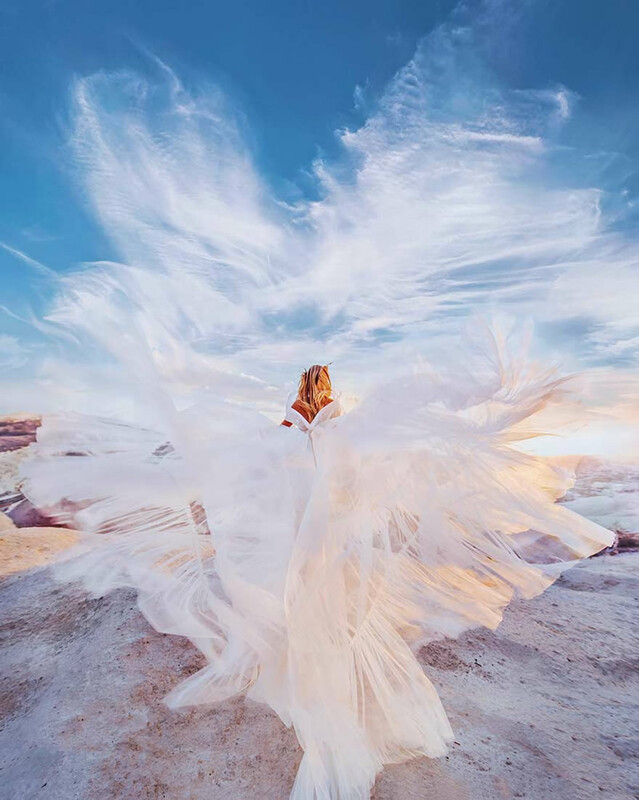 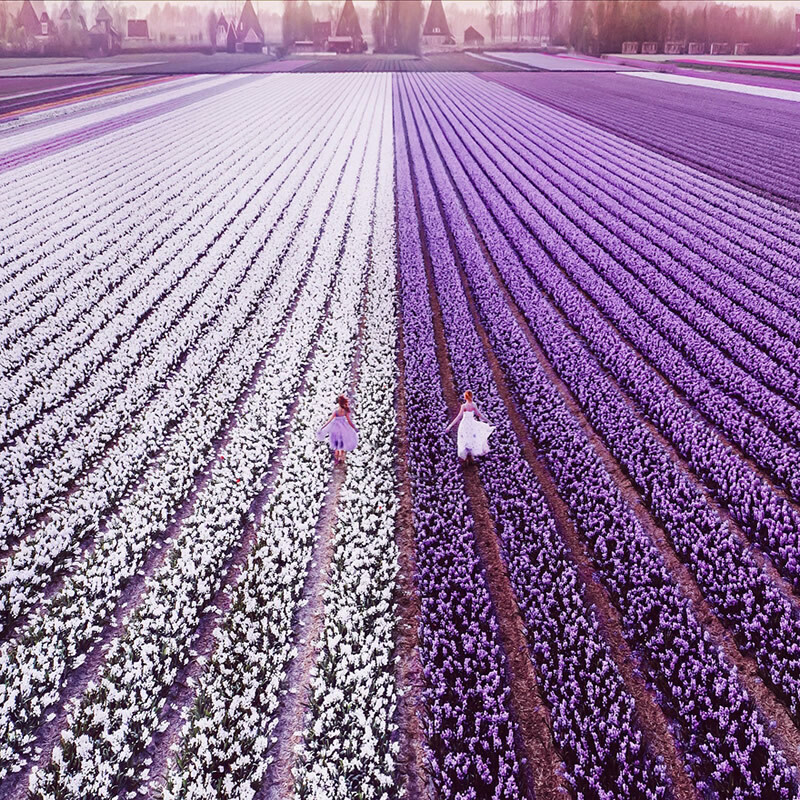 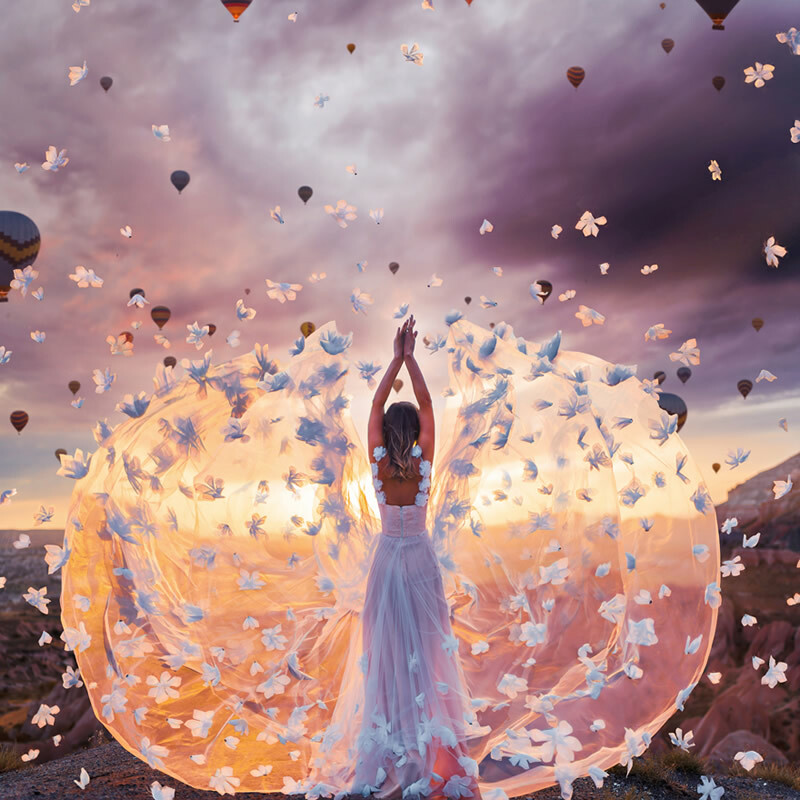 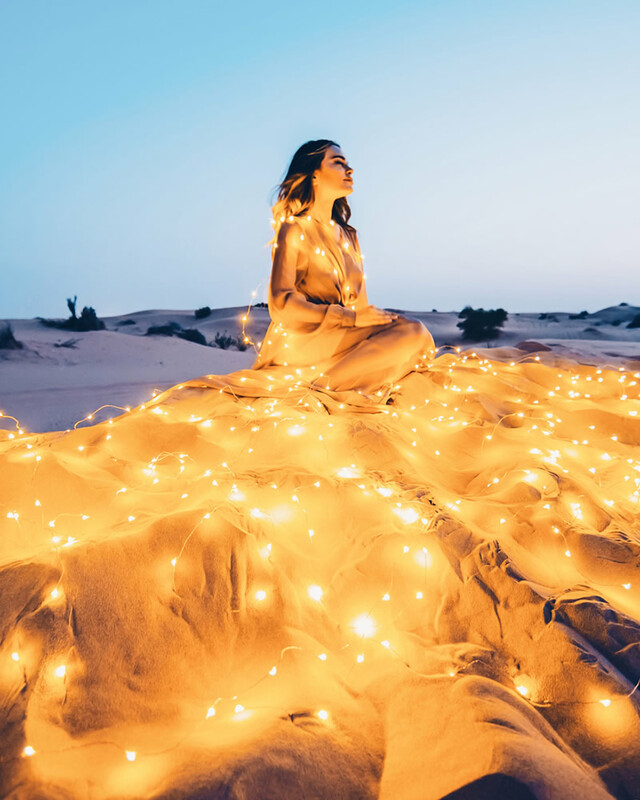 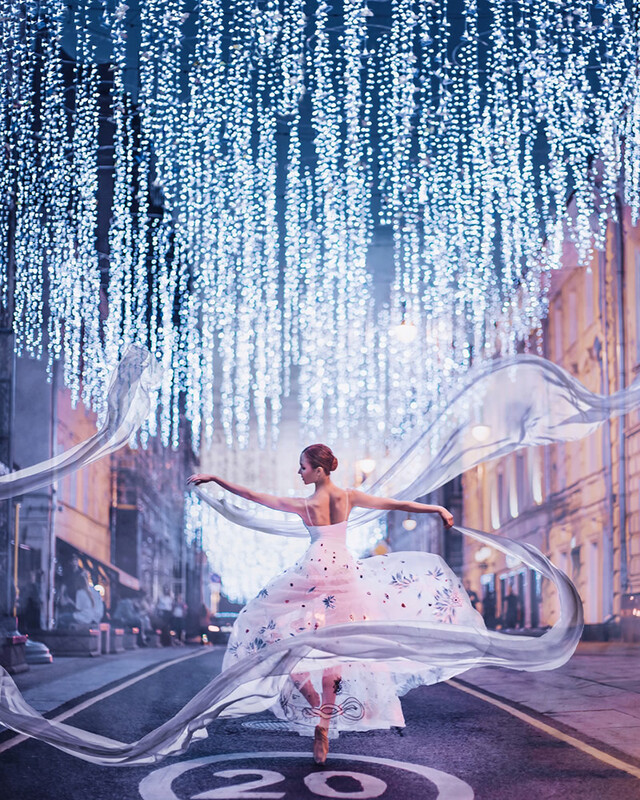 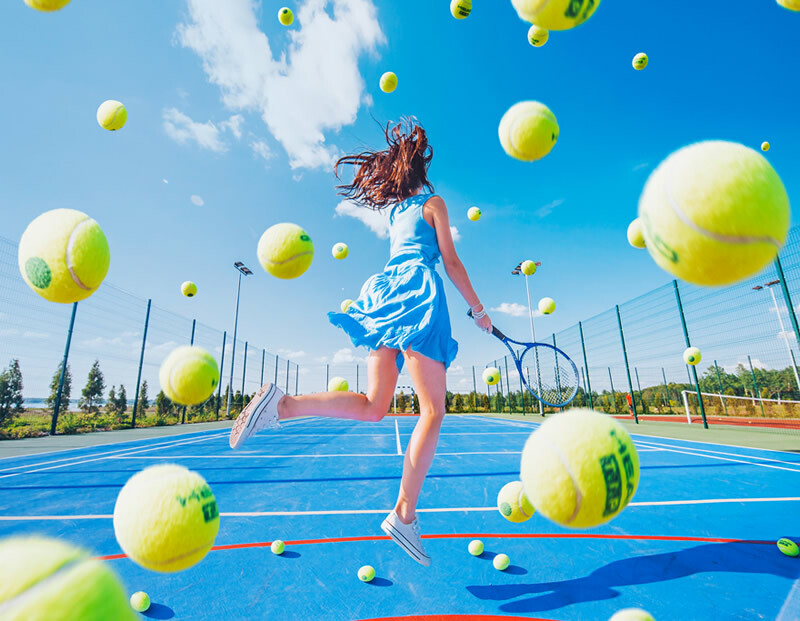 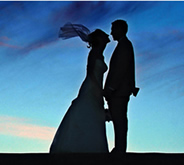 Photo Credits: Photographs by Kristina Makeeva and used with permission.